The past month has been a whirlwind of milestones – first, we reached 100% of our financial need!!! God is so good! We can’t thank you enough for your partnership, your prayers, and your encouragement as we have walked this path! Here’s the news many of you have been asking about – we have just received official confirmation that we can buy our plane tickets and head to Papua New Guinea as soon as our visas come through! Based on visa processing times, we expect a departure date around the end of May. 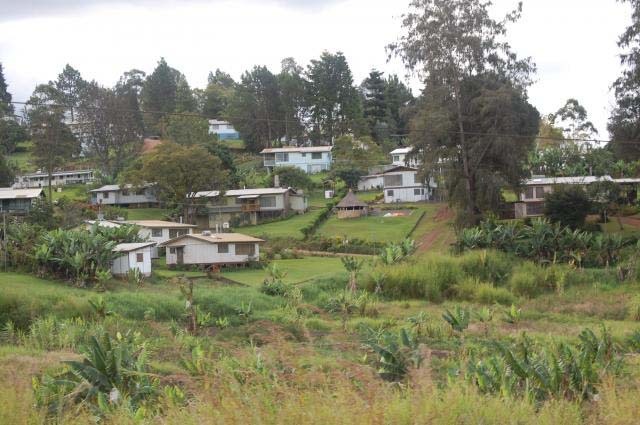 End of May – Move to Ukarumpa, the center where we will be serving. Matt will start his work in the IT department and learn from other staff before they leave for furlough. July – POC (Pacific Orientation Course). New members of the Papua New Guinea branch need to attend this training just outside of Madang that includes instruction in Tok Pisin (the trade language), culture and history of PNG, survival skills, and village living. Fall 2018 – return to Ukarumpa and settle in to life and ministry there! We hope this gives you a small picture of what life will look like for us this coming year! We appreciate your prayers for our family as we get ready for the big transition ahead of us. We have met our monthly budget thanks to your partnership! Thank you!!! Elijah is turning 3 on April 12! We give thanks for our little guy! For our visas to come through in God’s timing! For those in PNG still waiting to hear the Good News in their own languages!